Congratulations to Rockford Heat Players Karley Gassman and Kea Whittington. They were both selected as Pool “FF” All Stars this weekend. Keep up the great work ladies! 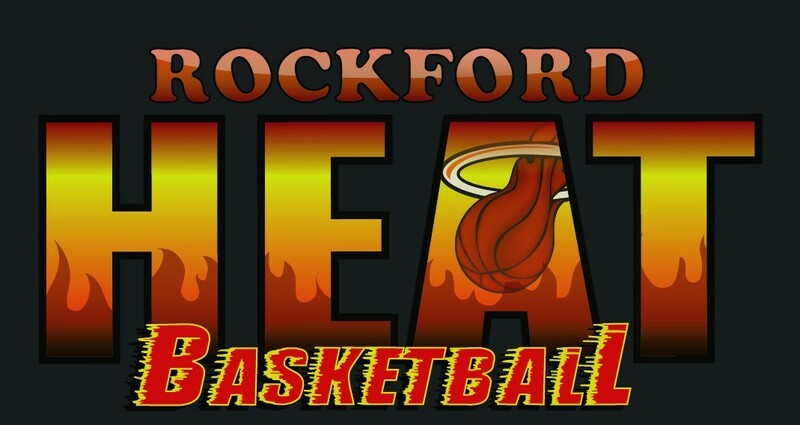 Welcome to the new Rockford Heat blog!